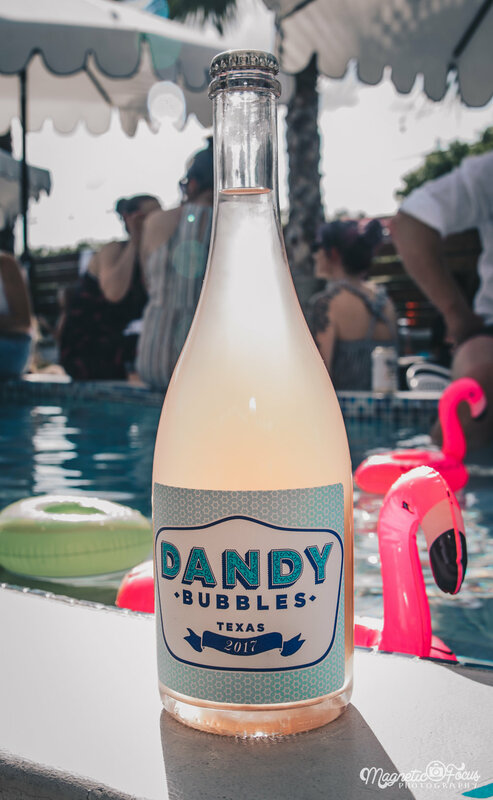 Our Dandy bubbles dream became real when we released our inaugural vintage in June 2018! 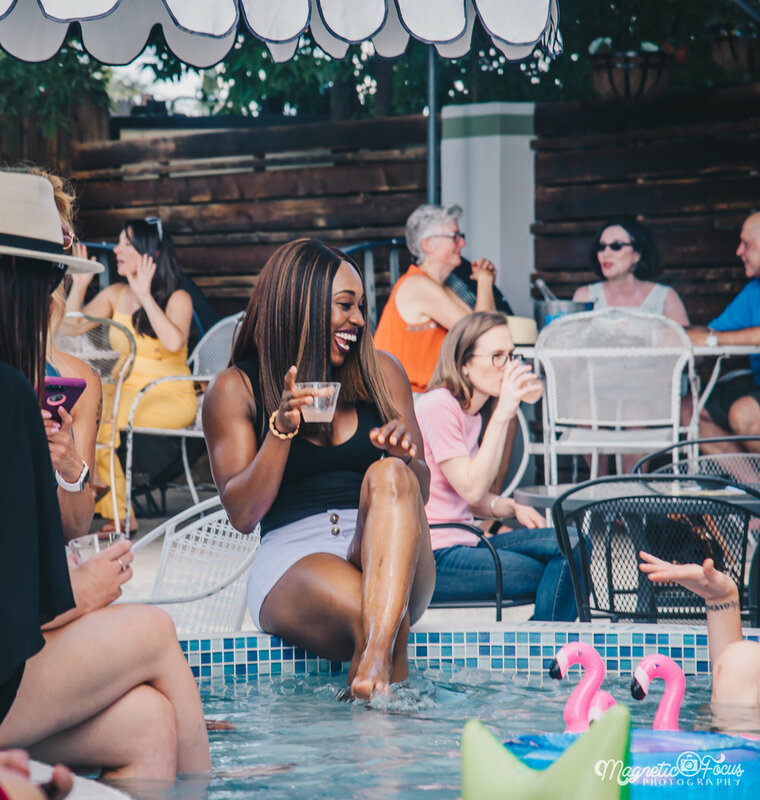 Inspired by our intense Texas summers, the poolsides and street food that get us through. 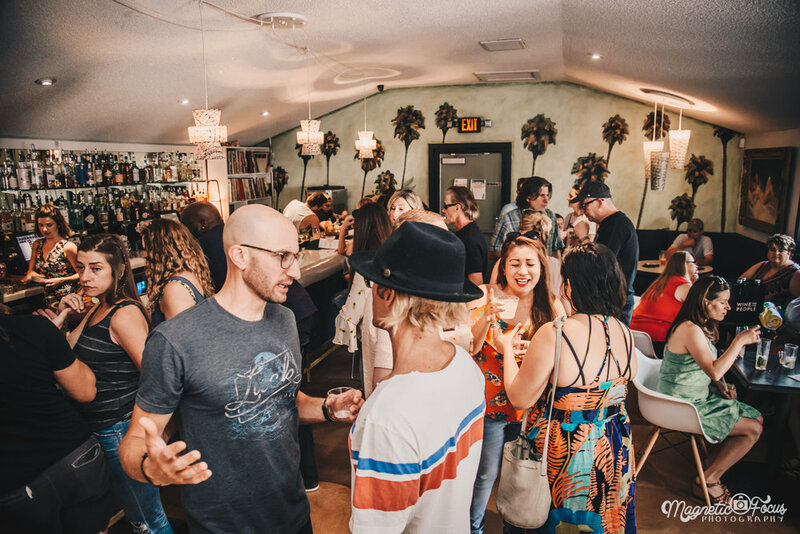 Get updates on all things Dandy! Sign up with your email address to receive updates on special events!